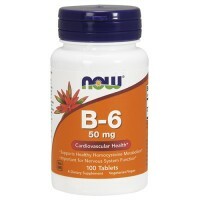 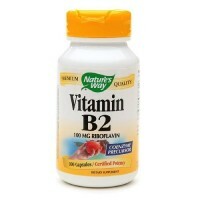 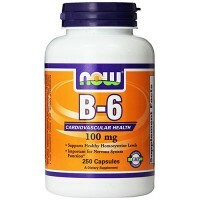 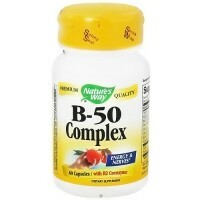 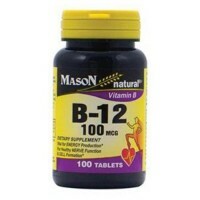 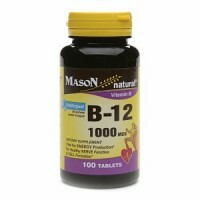 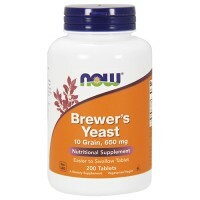 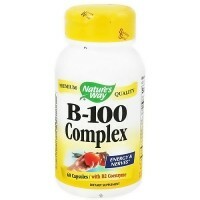 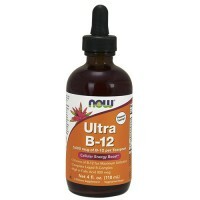 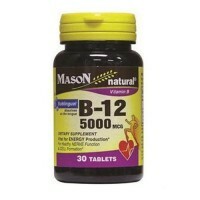 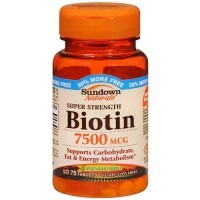 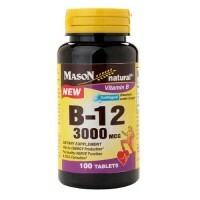 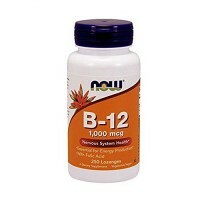 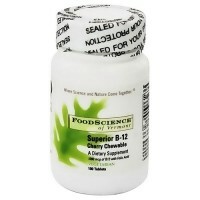 B-1 is intimately involved in many aspects of nerve health and function. 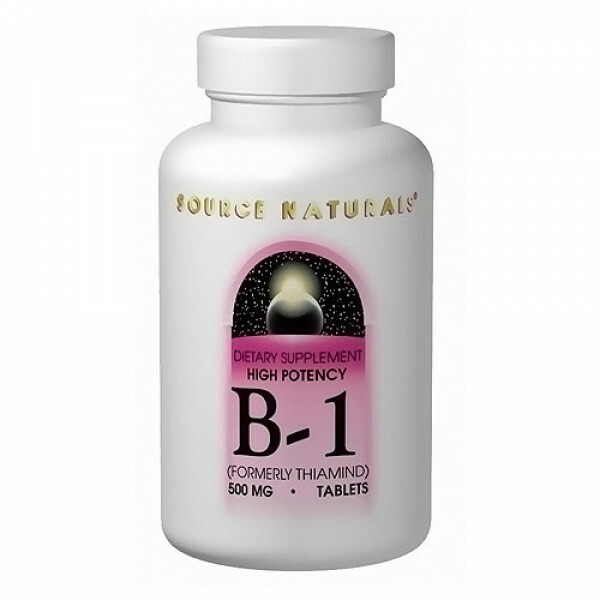 B-1 is intimately involved in many aspects of nerve health and function. 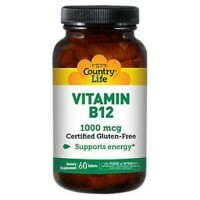 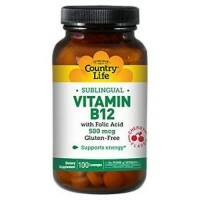 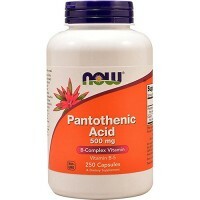 The active co-enzyme form of B-1, thiamin pyrophosphate (TPP), is necessary for energy production and is essential for the formation of acetylcholine, a major neurotransmitter. 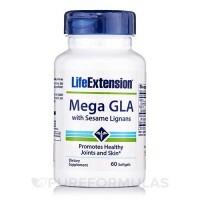 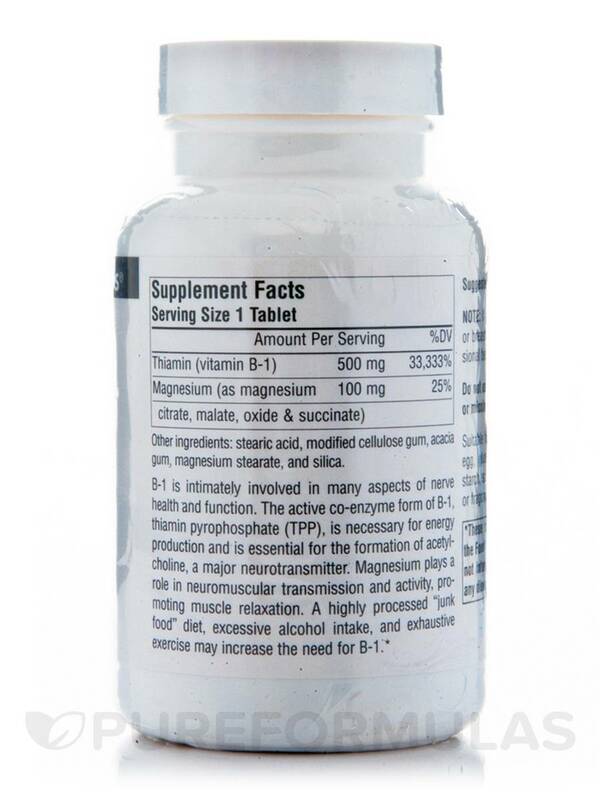 Magnesium plays a role in neuromuscular transmission and activity, promoting muscle relaxation. 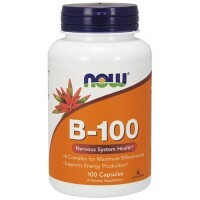 A highly processed junk food diet, excessive alcohol intake, and exhaustive exercise may increase the need for B-1. 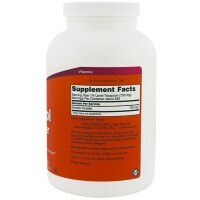 The function of the brain and nervous system is based on the unique structure of nerve cells (also called neurons), which take in and send out messages in the form of electrical impulses running through the phospholipids and minerals of the cell membranes. 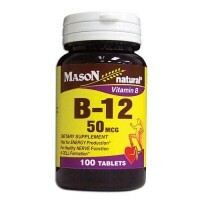 Neurotransmitters, brain chemicals that pass messages from one neuron to another, must be produced in adequate quantities to support mood, intelligence, concentration, assertiveness and calmness. 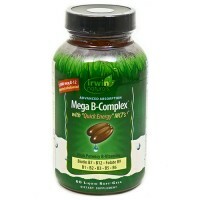 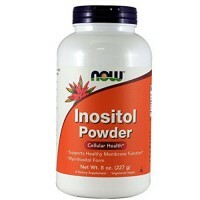 This creates a tremendous need for nutritional fuel and energy. 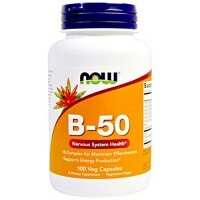 Brain functioning can be significantly improved by the right quantity and quality of nutrients. 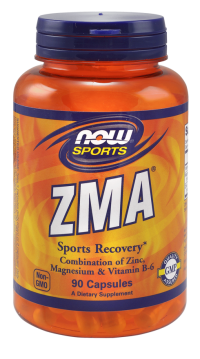 stearic acid, modified cellulose gum, acacia gum, magnesium stearate, and silica.